Have you ever walked around a flea market or a backyard sale and spotted a metal chair with no seat? I Iove trying to find unusual pieces that can be turned into planters. 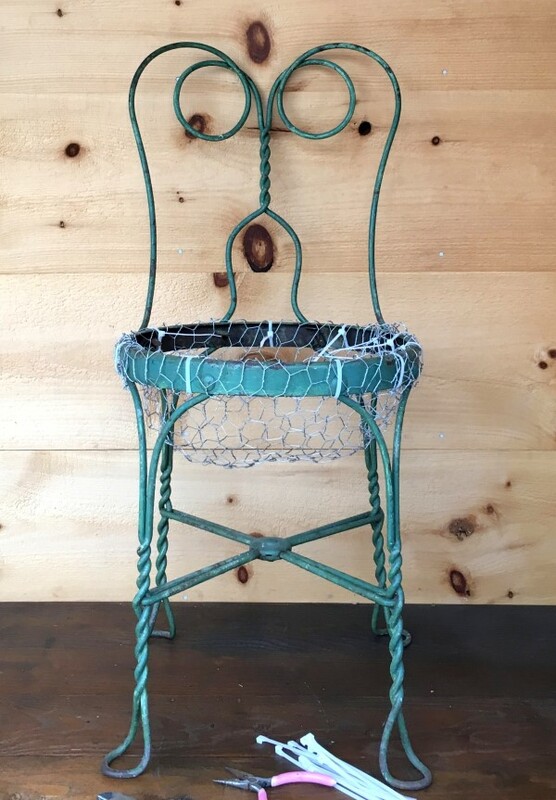 Here is an idea for upcycling an old chair into a beautiful piece of garden art: a succulent chair planter. 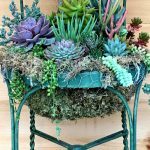 A succulent chair planter is part garden and part sculptural art that includes interest as a centerpiece in the garden. I like that this project can fit into an extensive space or a small patio area with ease. 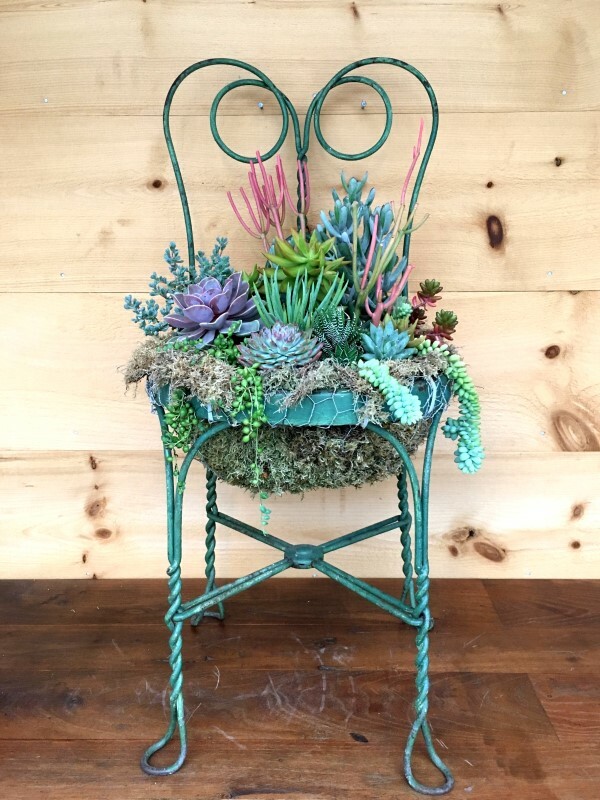 No matter what size your garden, a succulent chair planter will fit right in. 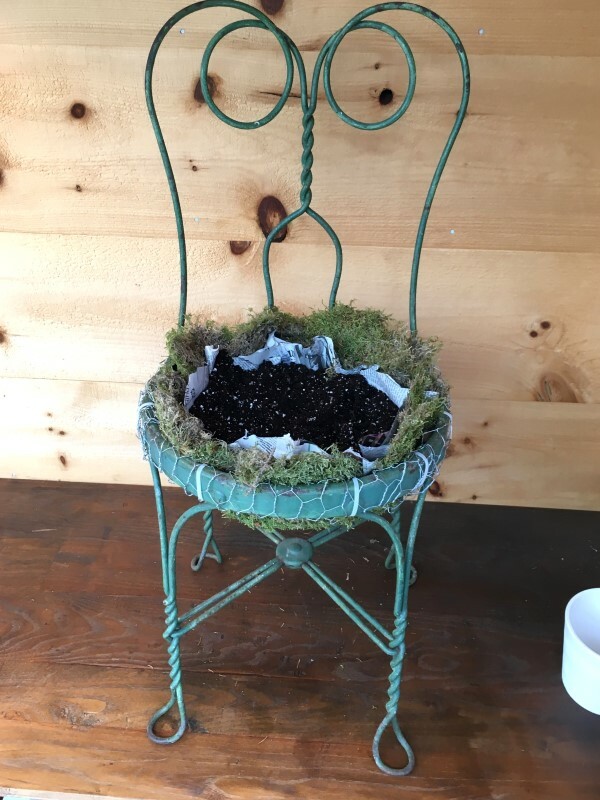 See how to make this planter utilizing an old metal chair, chicken wire, moss, and a variety of succulents. It’s easy to construct a basket into a chair for planting all sorts of plants. I like to use succulents because once these plants have ended up being established in the basket, they are easy to maintain. 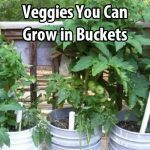 Of course, you can plant hanging basket plants, annuals, or even herbs and edibles in the basket if you wish. 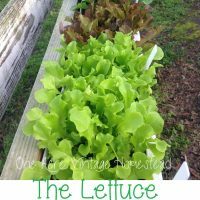 This project will reveal you how to make the chair into a planter, and you can include the plants you like. 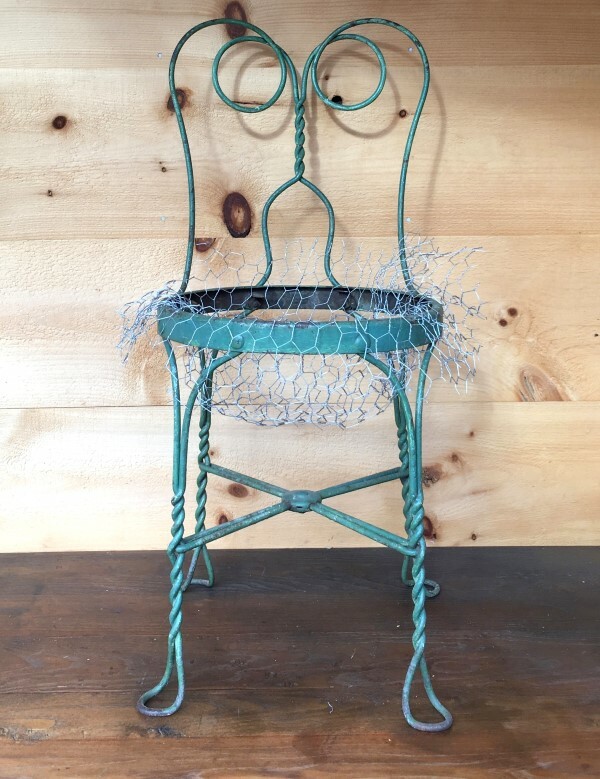 Cut an area of chicken wire that will be large enough to fit inside the chair to form the basket and extend over the chair edge. Carefully press the wire down into the seat and invest a couple of minutes forming a good basket shape. The basket depth will depend on the size of the chair. 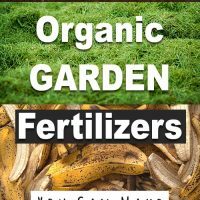 Succulents do not need as much soil as other plants. The basket for this succulent chair planter is 8 inches deep. Flex the excess wire over the edge of the chair when you are delighted with the shape of the basket. Cut away some of the wire but make sure to leave enough to secure the basket to the chair if there is too much excess wire. Start protecting the basket to the chair. Nine wire ties were used for this project. 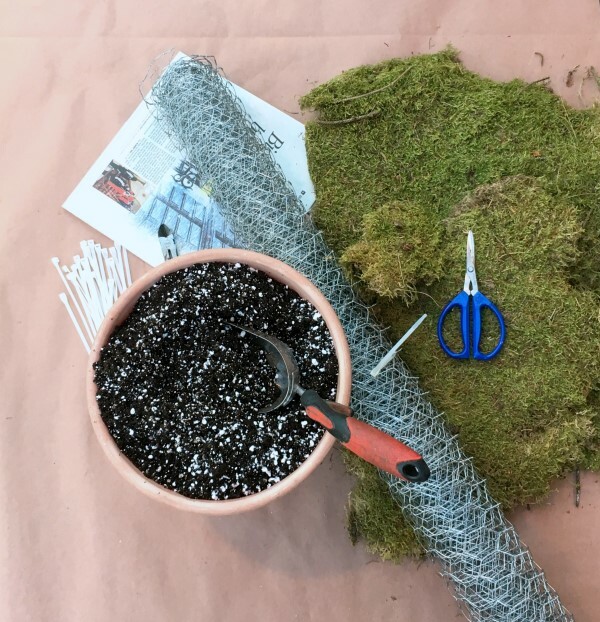 Trim away any excess chicken wire. Now it’s time to line the basket with the sheet moss. Lay a big piece of moss, great side down, into the basket. Take 2 to 3 sheets of paper and lay it down inside the basket on top of the moss. Any excess newspaper will be removed later on. 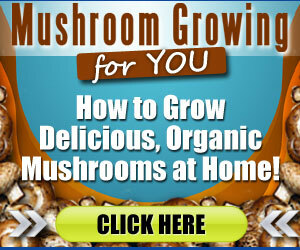 Fill the basket with soil. Cut away the excess paper roughly 2 ” above the chair. After planting, any additional newspaper will be cut away. 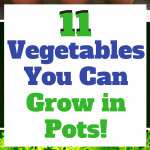 Now you are ready to plant. Think about which succulents will look best in the back, middle and front of the chair. I like to have something high in the back that can grow up the chair and include succulents growing over and down the chair. Mix it up with different colors and different shapes and textures to develop an interesting arrangement. If tall succulents seem a bit floppy, tie them loosely with garden twine to the back of the chair for extra assistance. After planting is total and you more than happy with how the succulent chair planter looks, cut back any newspaper that is revealing. Now is a great time to tuck some small pieces of moss over them if the wire ties are revealing. 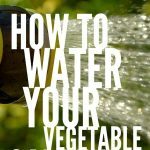 Gently water the plants, but do not overwater. Succulents do not like soggy soil. 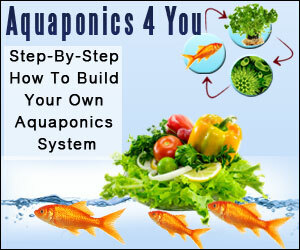 Water your chair routinely and enable the soil to dry somewhat in between waterings. 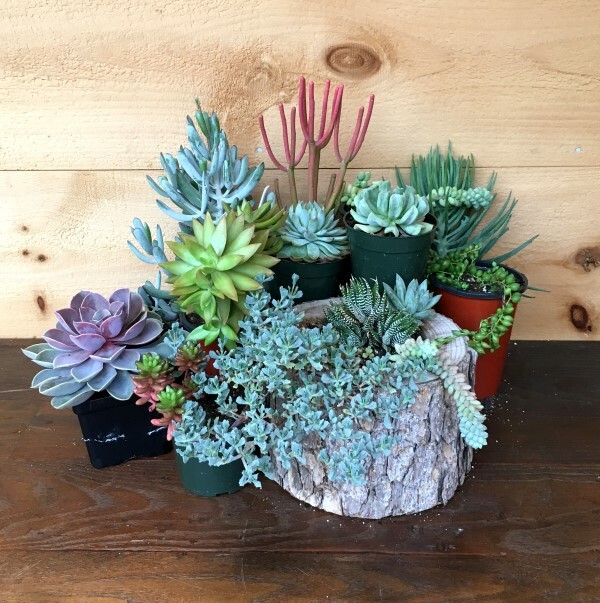 For more on succulent care, see this post. Position your succulent chair somewhere where it can be seen and delighted in.